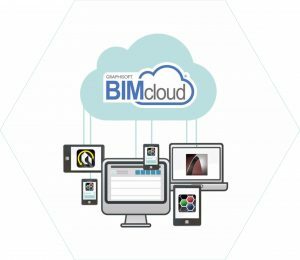 Much has changed since BIMcloud was first introduced some two years ago. If you need to become reacquainted with this powerful feature, this introductory video will help. 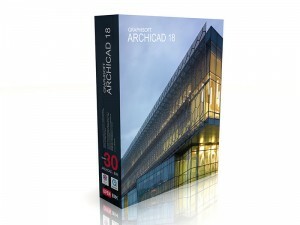 Any firm with multiple office locations can benefit from BIMcloud adoption. Customize your company BIMcloud login page with your company logo with just a few easy steps. 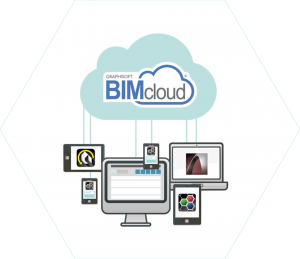 You can notify BIMcloud users about important system-related information (e.g. planned maintenance) right from BIMcloud Manager with an email. 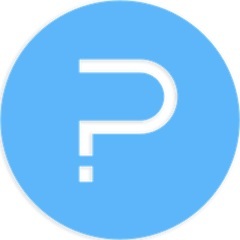 We have bolstered protection against hacking or infiltration by someone not authorized to access your BIMcloud information by limiting failed login attempts. Users can select a destination folder when duplicating a project on BIMcloud. This update makes it possible for you to store your company template file in a protected folder, while enabling its duplication to a different folder whenever starting a new project. The items created in this manner inherit both the original permissions and their new parent’s permissions. 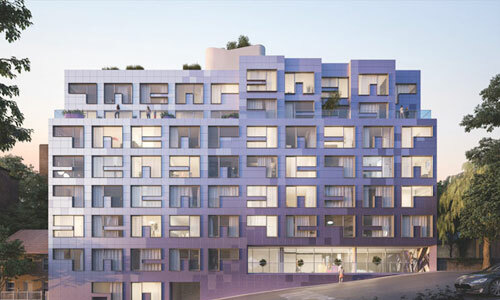 There are some other important fixes since included in this update since the original release of BIMcloud – installation is simple. For complete step-by-step instructions, visit the Help Center.